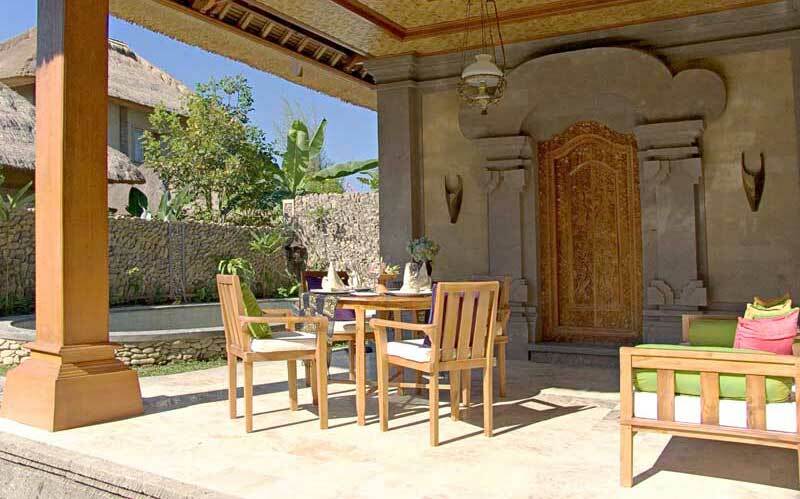 All nine villas are tastefully appointed with custom-made teak furnishings created by Balinese and Javanese craftsmen. 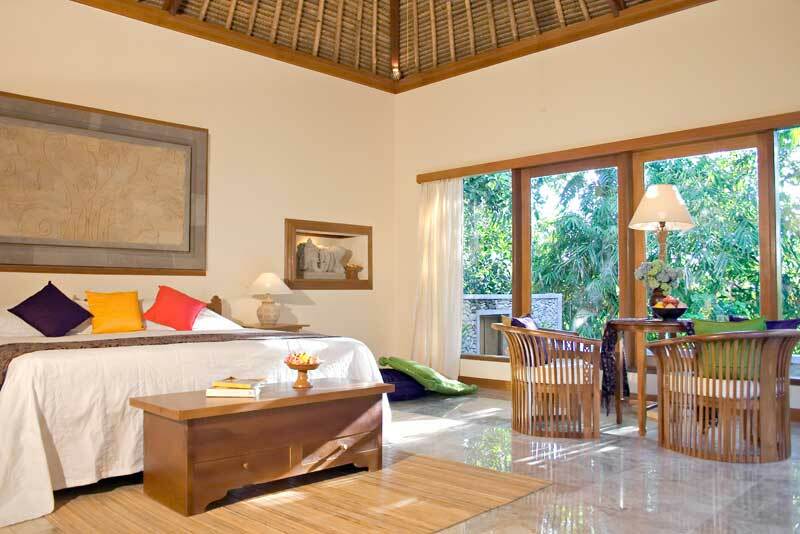 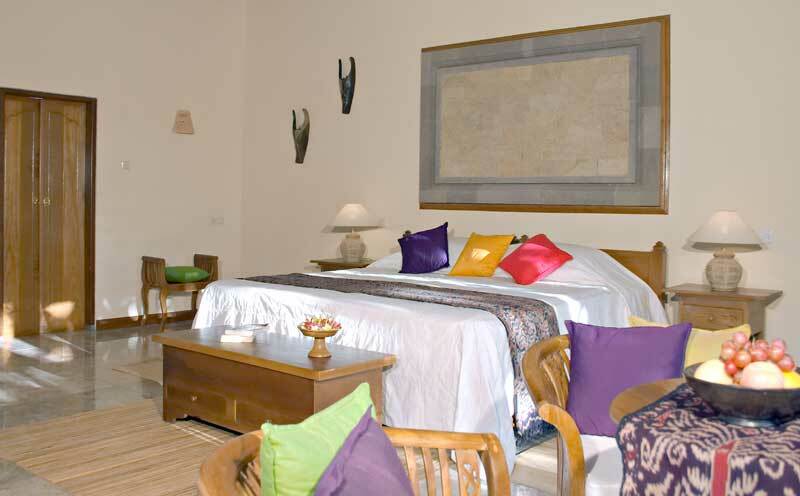 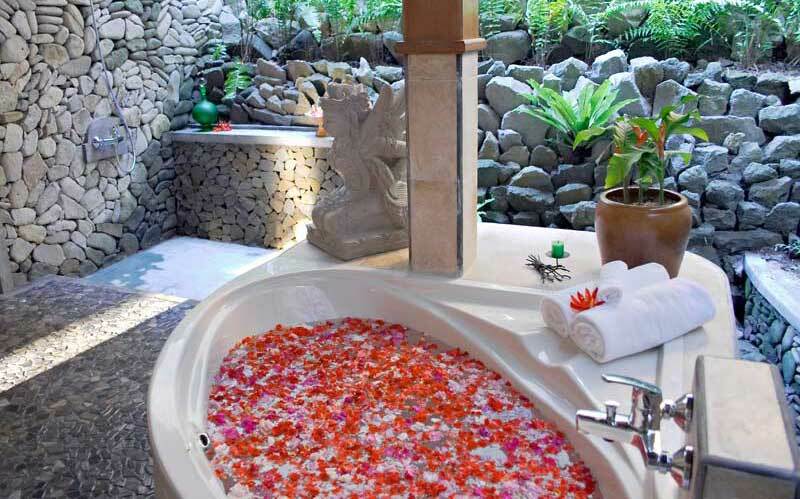 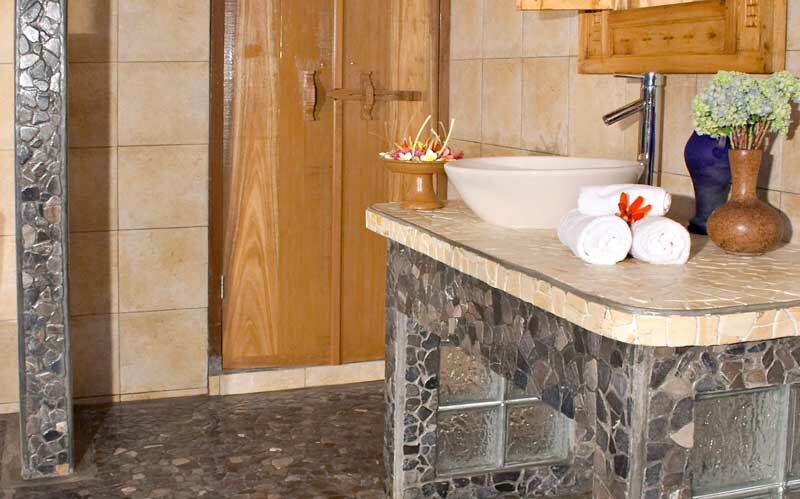 The interiors are decorated with Balinese artwork and hand-loomed wall hangings of traditional design. 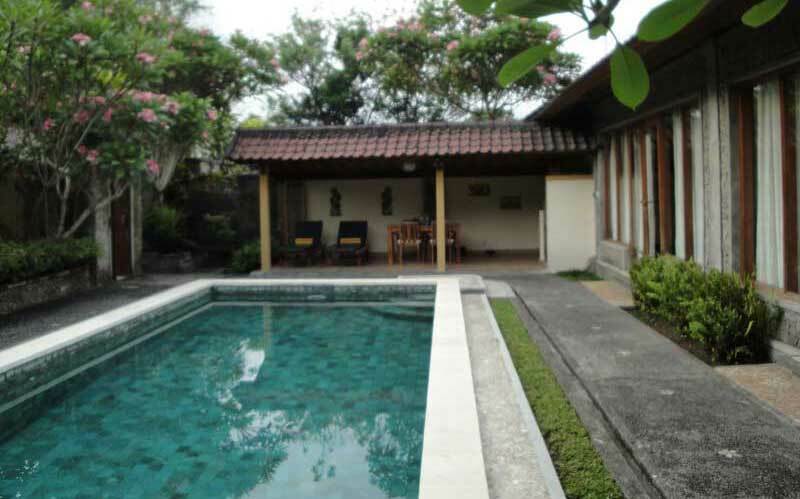 All villas boast their own swimming pool, terrace and private walled garden. 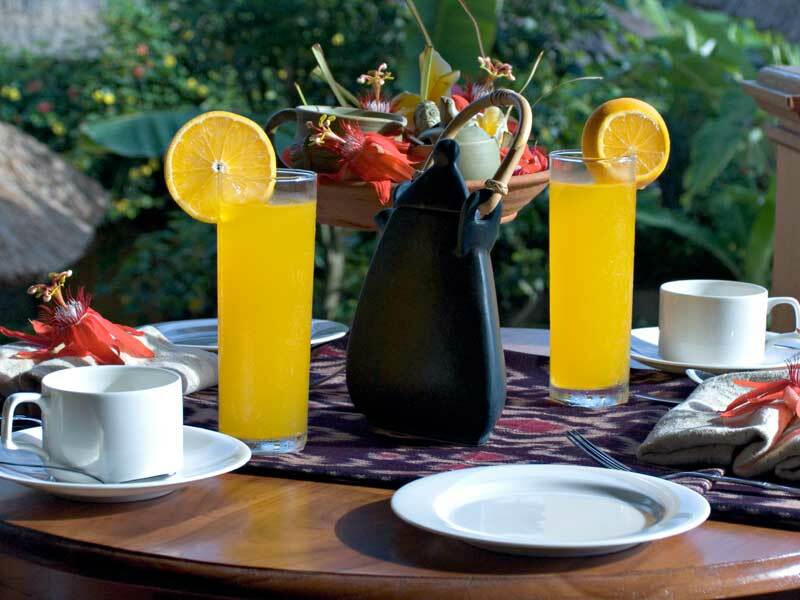 A Sumptuous, all-inclusive breakfast is served to our guests each morning, either in our open-air BIDADARI RESTAURANT, over-looking a central courtyard complete with fish pond, or on request, in the guest’s own private villa.